Erin Venables and Oxana Scheming are the core of the engineering team at InFocus Energy Services Inc., a company from Alberta, Canada that designs specialized tooling in the energy industry. The two make a great team according to Oxana: “My position is a mechanical engineer, and Erin does most of the design. 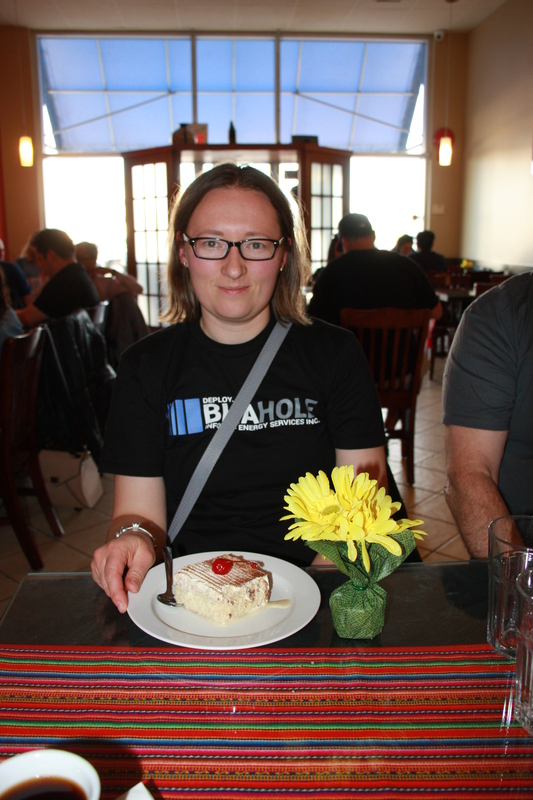 She’s our design master and I do calculations to verify whatever she designed, verifying if parts she designed are strong enough and can withstand required loads.” Oxana is a mother and a math whiz. Erin is a Judo enthusiast and part of a dog rescue. 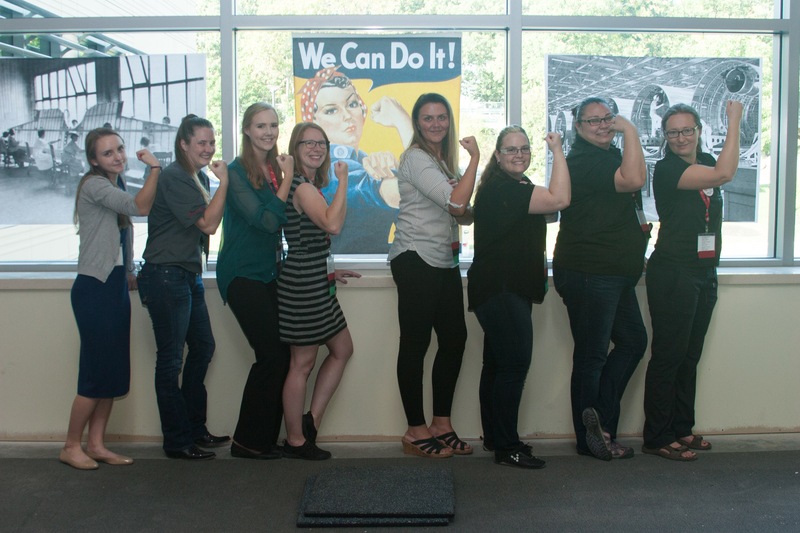 These two extraordinary women have great stories of their paths to success, and they are the recipients of SOLIDWORKS Women in Engineering for the month of September. Both Erin and Oxana have been working with CAD for many years. Oxana gained experience with drawings in a machine shop that she worked in. 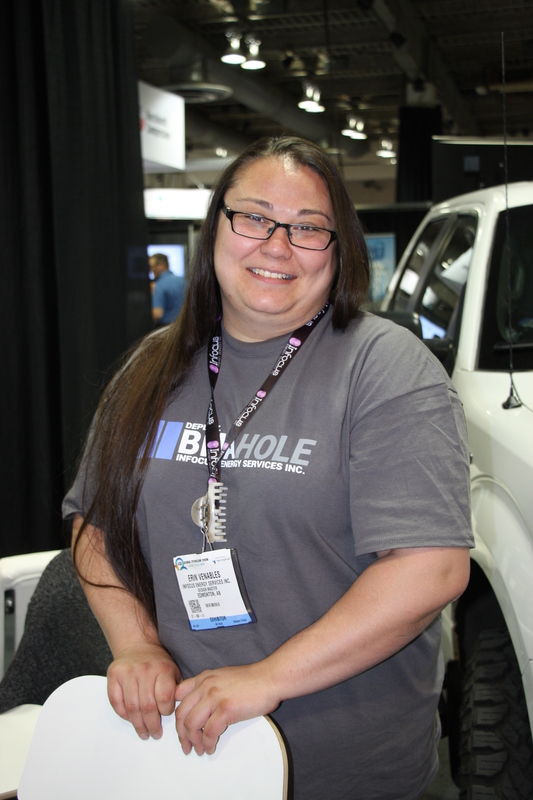 She now uses SOLIDWORKS at InFocus, and although she claims she is no expert, she knows how to get help if she needs it. “I started using SOLIDWORKS a lot when I joined InFocus. I use it enough, but I know there are quite a few people who are way better than I when it comes to SOLIDWORKS. I definitely want to learn more about it, but I definitely can get by. If I need help, I ask for help. I am currently an intern in the 3DEXPERIENCE Lab Boston and a Mechanical Engineering student at Northeastern University. I am a bookworm and a lover of anything chocolate.